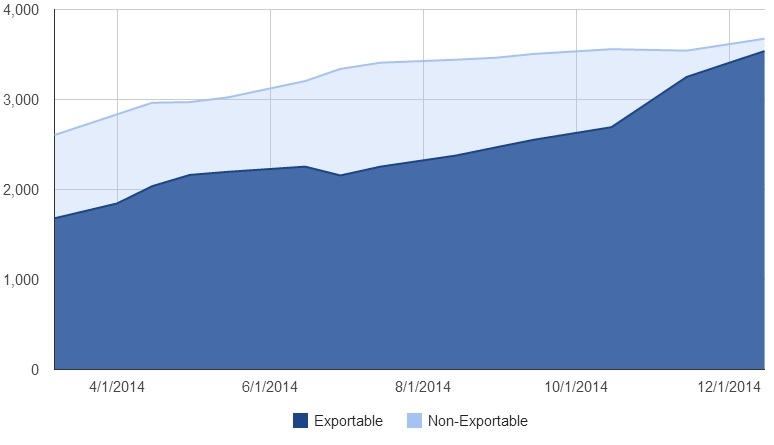 Growth in the Kitely Market‘s exportable products continued to exceed that of non-exportables this month, as Kitely rolled out several new features for merchants in recent weeks. 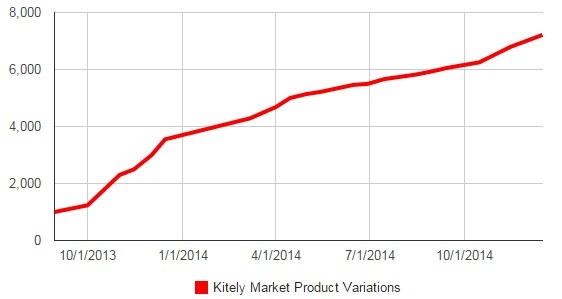 The Kitely Market currently contains 7,213 different items or “variations,” grouped into 3,449 product listings. On the Kitely Market, like on Amazon and other major online marketplaces, different colors or sizes of a product are sold as variations on the main product, and are listed together. So, for example, Kitely allows merchants to offer a version of an item in non-exportable form, and a separate version of the same item in exportable form for a higher price. 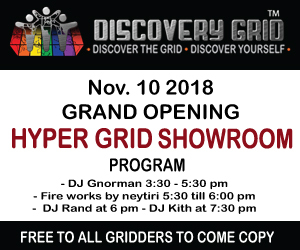 The Kitely Market delivers to the 155 active public grids that are hypergrid enabled, and to any closed grid that decides to allow Kitely Market deliveries. In a recent Hypergrid Business survey, content topped user respondents’ wish list for OpenSim, with 53 percent saying that an online marketplace or a better selection of content — or both — was the feature they most wanted. Kitely will soon begin buying online ads in online media, and is calling on merchants to suggest good-looking products to feature in those ads. There is no cost to the merchants to be included in the ads. For the “We deliver to the Metaverse” campaign, only export-enabled products are eligible for inclusion. Kitely has already rolled out another way for its merchants to promote their products — sales prices. According to Kitely, discount pricing can increase an item’s sales rates several times — more than paying for the amount of the discount. 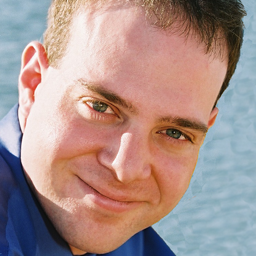 “Other marketplaces that have rolled out similar systems have seen a big increase in sales as a result,” Kitely CEO Ilan Tochner told Hypergrid Business. A sales campaign can last from one day to two weeks, and the sales items are highlighted with a big green sale button. One benefit of putting items on sale is that Kitely Market customers who have that product on their wish list will get notified that it just went on sale. There are restrictions, however, so that merchants don’t abuse the system. There is a limit to how often any particular item can go on sale, and a product can’t go on sale if its price was recently increased. “Discounts are effective when buyers can trust that they’re a true bargain, and not a trick,” said Kitely’s Co-Founder and VP R&D Oren Hurvitz in the announcement describing the new functionality. 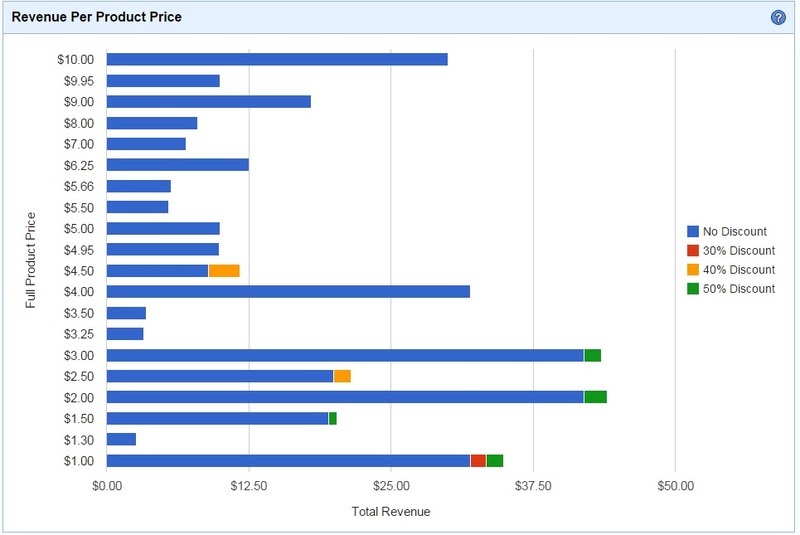 To help merchants figure out how to price their products, and to see how well sales discounts performed, Kitely has rolled out a price analytics feature. “This new feature helps merchants decide how to best price their products in order to maximize their earnings,” Tochner told Hypergrid Business. 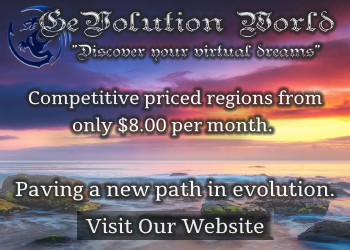 He added that the Kitely Market is the first online metaverse marketplace to offer this feature. The sales history page has also been improved, allowing merchants to search for individual transactions by product, buyer, or both.